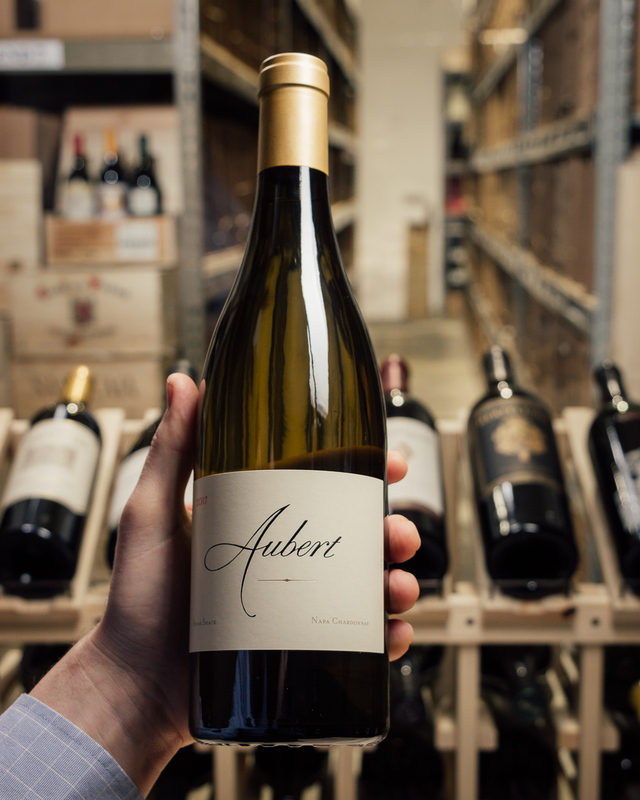 Mark Aubert has loved farming since…well, since forever. 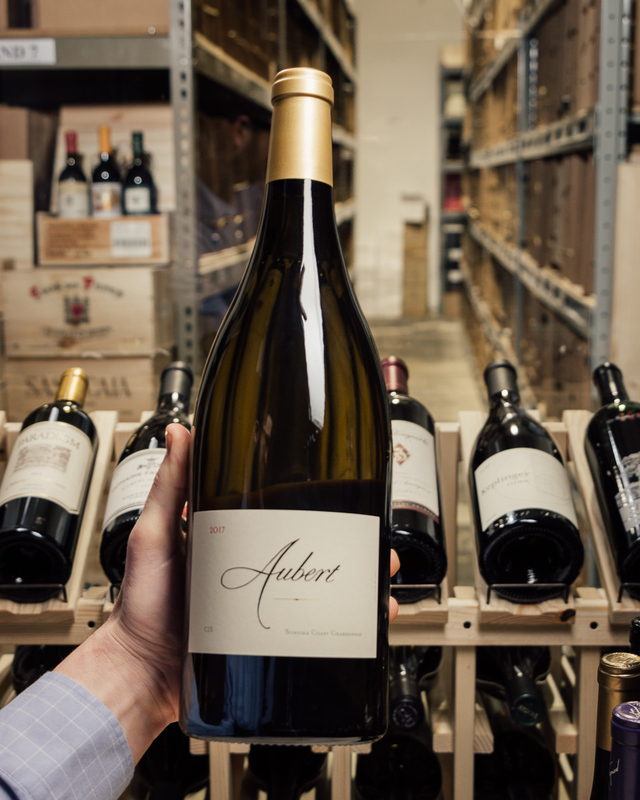 Raised in St. Helena with farming in his blood and returning to the Napa Valley after university graduation, Mark is a career winemaker whose life passions converged when he and his wife, Teresa, founded Aubert Wines in the late 1990s. 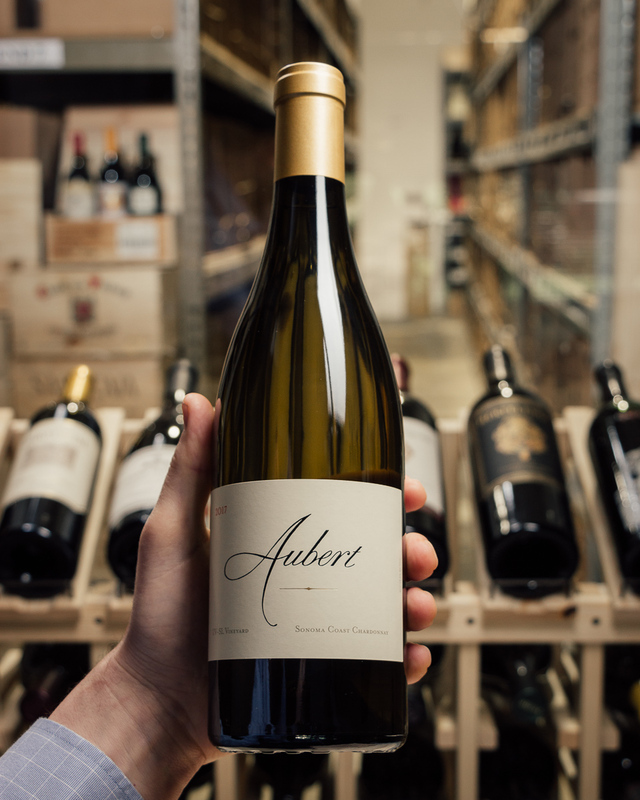 Combining his love of farming, passion for growing grapes and a relentless obsession for detail, you have the inspiration behind Aubert. 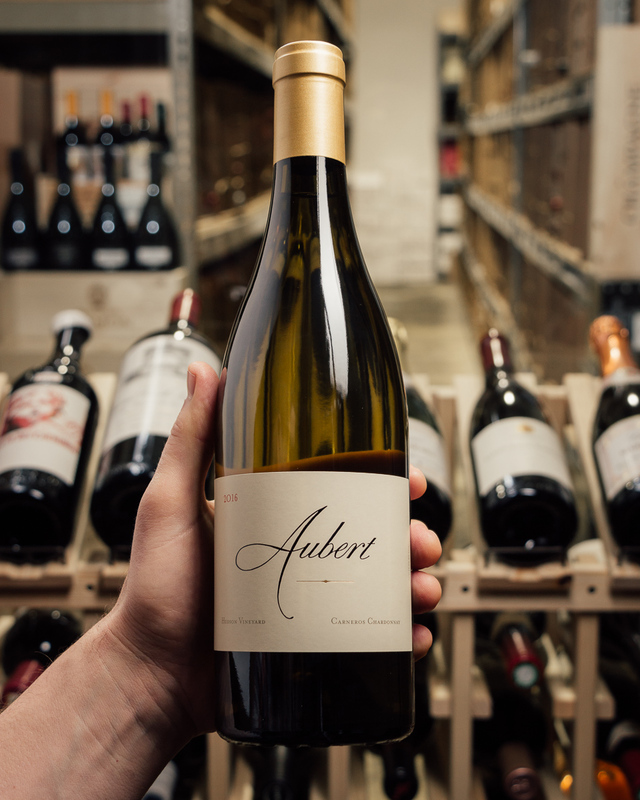 Mark crafts the wines of Aubert to speak gently to a variety of wine lovers with one thing in common—selective palates that expect nothing but the best. 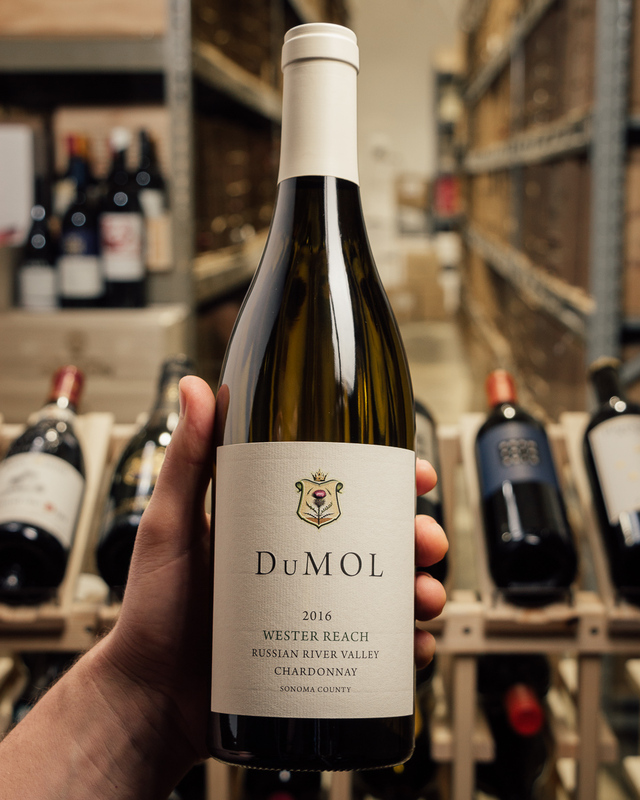 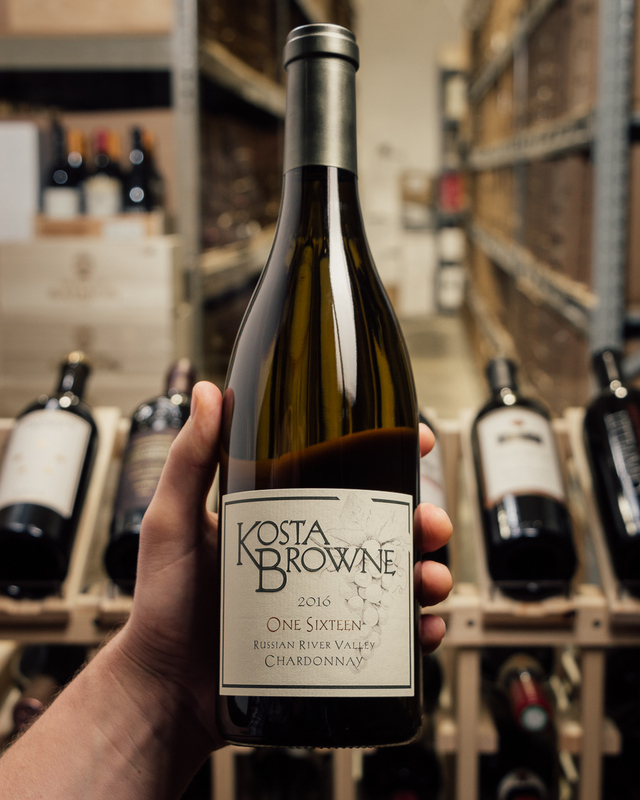 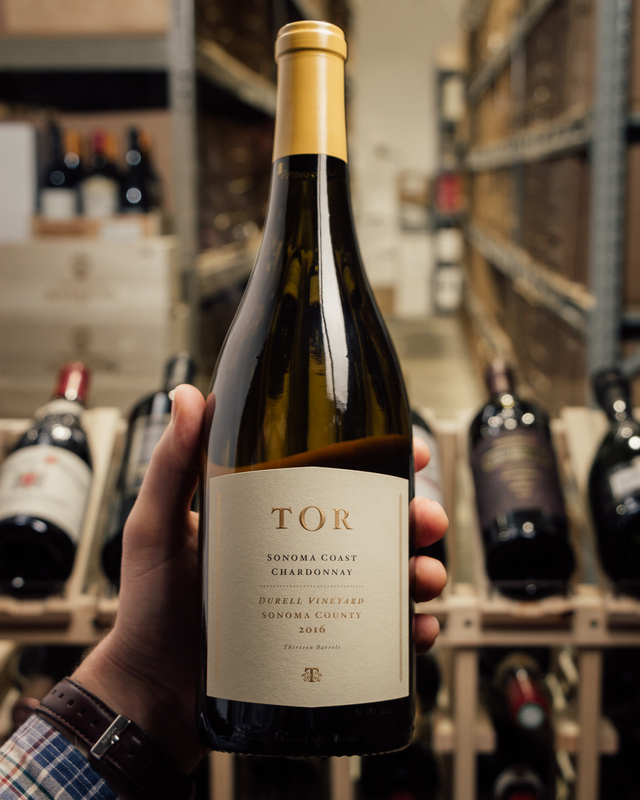 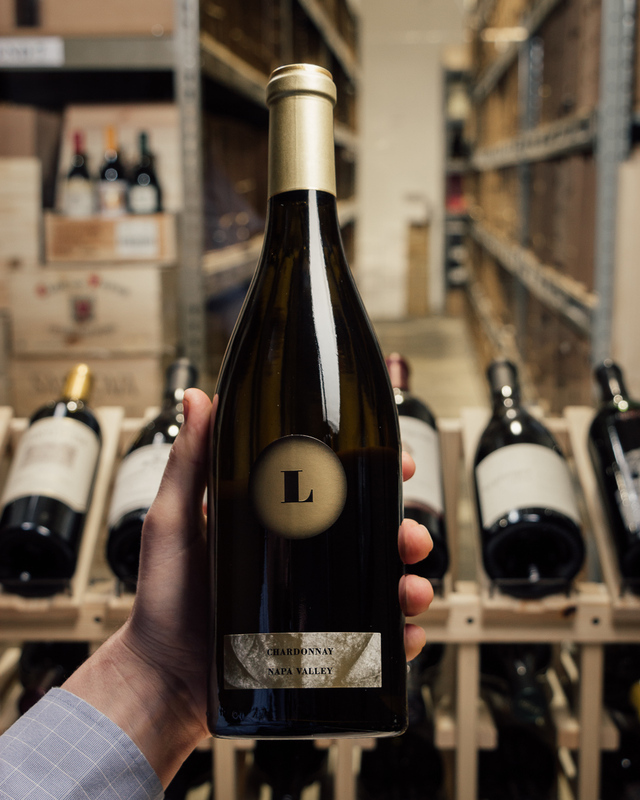 Borderline perfection, the 2016 Chardonnay Hudson Vineyard has a liqueur of rocks-like minerality as well as more Burgundian candied lemon, white flowers, and oyster shell characteristics. 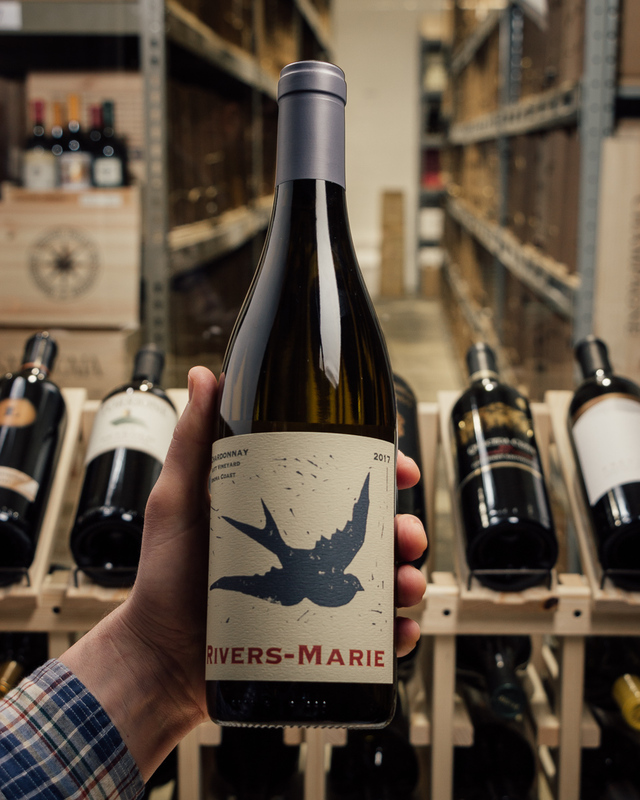 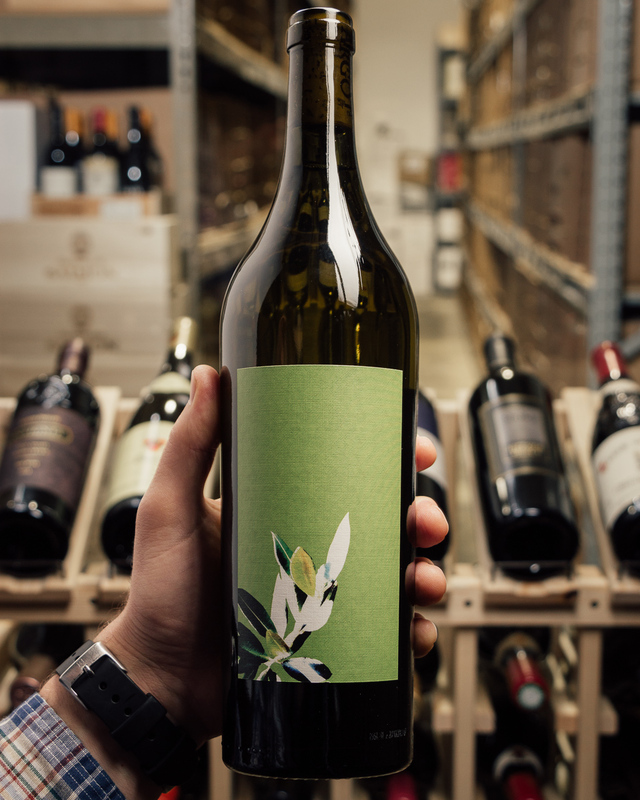 Brought up in 80% new French oak, it has a deep, rich, concentrated profile, vibrant acidity, and remarkable purity.